Mr. Neff began practicing law in 1986 and has limited his practice to the area of criminal defense for more than three decades. As founder and managing partner of Neff & Sedacca, he leads a team of highly skilled associates, assistants and para-professionals including law clerks, research assistants, paralegals and investigators. The firm also maintains a network of expert witnesses that include drug experts, accident reconstructionists, DNA experts, forensic toxicologists, forensic pathologists, forensic accountants and others. Although based in Philadelphia, Neff & Sedacca represents individuals and corporations facing serious criminal charges across the United States and internationally. 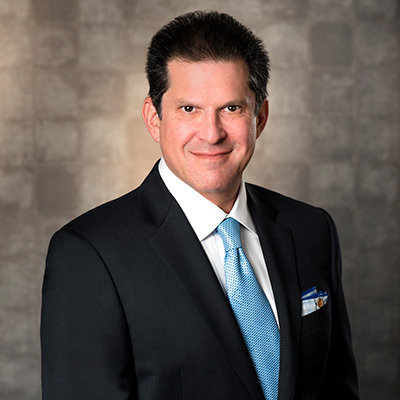 Mr. Neff has represented clients from a variety of backgrounds, such as corporate executives, entertainment personalities, medical and legal professionals, teachers, public officials and ordinary citizens – handling each case with the same level of concern and attention. Mr. Neff currently resides in Philadelphia, PA with his wife. 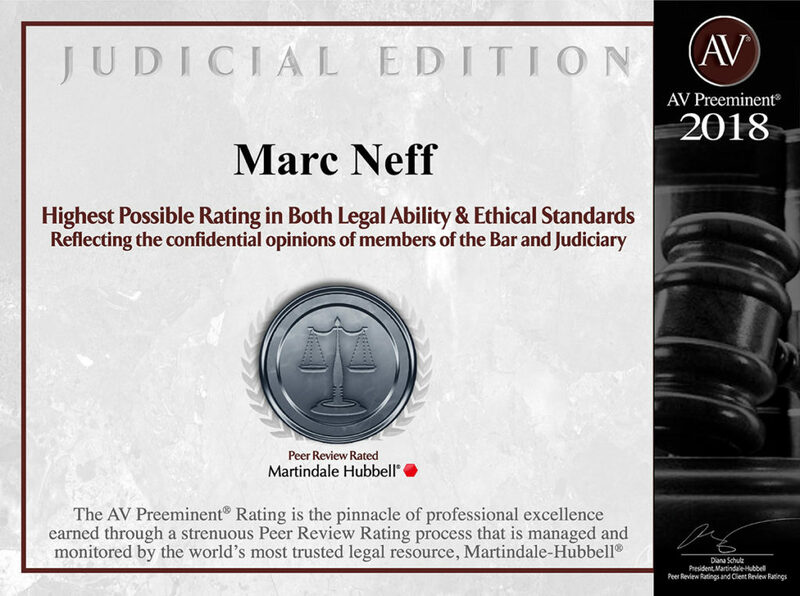 Mr. Neff is a member of the Pennsylvania, New Jersey and Philadelphia Bar Associations, the Philadelphia Trial Lawyers Association and Lawyers Club of Philadelphia. He is also actively involved with Pennsylvania Association of Criminal Defense Lawyers, Association of Criminal Defense Lawyers of New Jersey and National Association of Criminal Defense Lawyers. From 2005-2008, Mr. Neff served by appointment on the Supreme Court of Pennsylvania Criminal Procedural Rules Committee. Over the years, Mr. Neff has participated in a variety of lectures and speaking engagements, including various PSEA events. Mr. Neff received his undergraduate Bachelor of Business Administration degree in marketing from George Washington University (1981) then returned to the Philadelphia area to earn a Master of Business Administration in Finance from Temple University (1983) and his Juris Doctor degree from Rutgers University School of Law (1986).